Selecting a Boat Slip | Kent's Harbor, Inc.
We gladly assist with a suggested boat tie-up procedure and work with you on how best to steer your boat into and exit the boat slip. Locations of points of interest, water depths, working the gate combinations, etc. are addressed. Before you decide that your 26 foot boat should go into a 26 foot length boat slip, there are other factors to consider. 2. Amount of space within (inside of) the boat slip. A longer slip space affords other advantages. If the slip length is longer than the boat, in essence your parking space is longer and wider. A safety zone is created behind the boat, protecting the engine and stern, or the bow of the boat if backed in. And, more sideways space is created, allowing a larger entry space as your boat enters the slip. Sometimes there is space available for additional belongings in the slip. A tube, kayak, storage box, possibly a jet ski, to name a few. It is important to know how long your boat “physically” is, including the physical length added by the motor, or if there is a swim platform, and if there is an anchor extending at the bow. A “26 foot” boat rarely is 26 feet long. Commonly, the actual physical size of the boat will be closer to 28 feet, or more. Within the marina, one might prefer to be closer to the open water of the lake, therefore towards the front of the marina where there will be more breeze, closer proximity to Ainsley’s Café and the Kent’s Harbor Marina private Clubhouse, and more convenient to walk or boat to the Marina Dock Store for ice, gas, and other items. Further back in the marina the air will be more calm, more of a separation from the big water, quieter. Choose a slip conveniently close to shore, or one further down the dock. Sometimes taking just a few more steps on down the dock adds to the atmosphere, helping to take you away to this other place where your boat awaits. 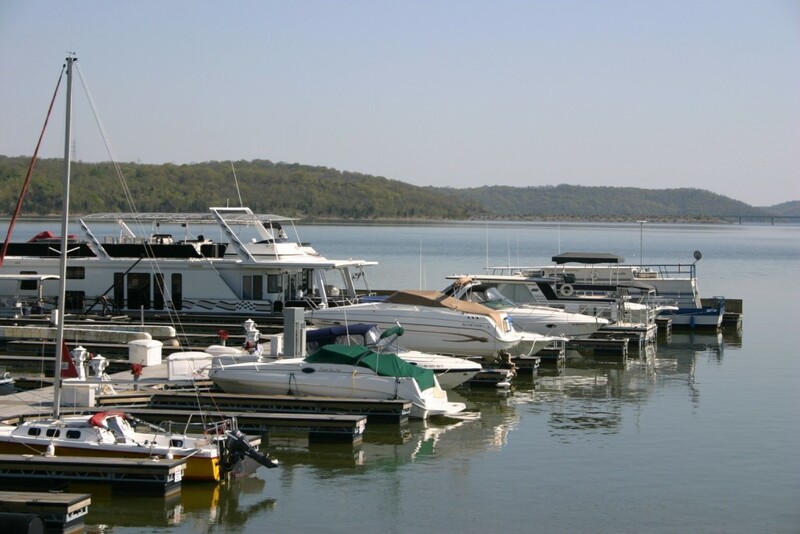 So, when inquiring about a dock slip space for your boat, keep these factors in mind. The enjoyment of your boat and the memories you make with it are what Kent’s Harbor Marina is all about.